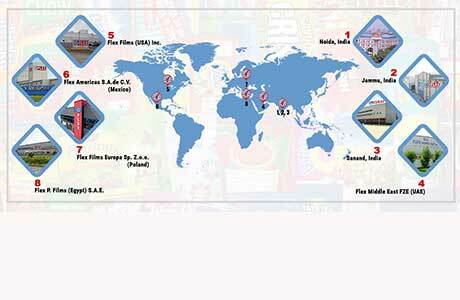 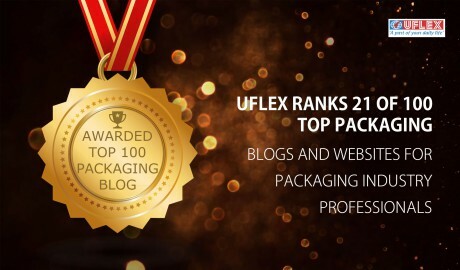 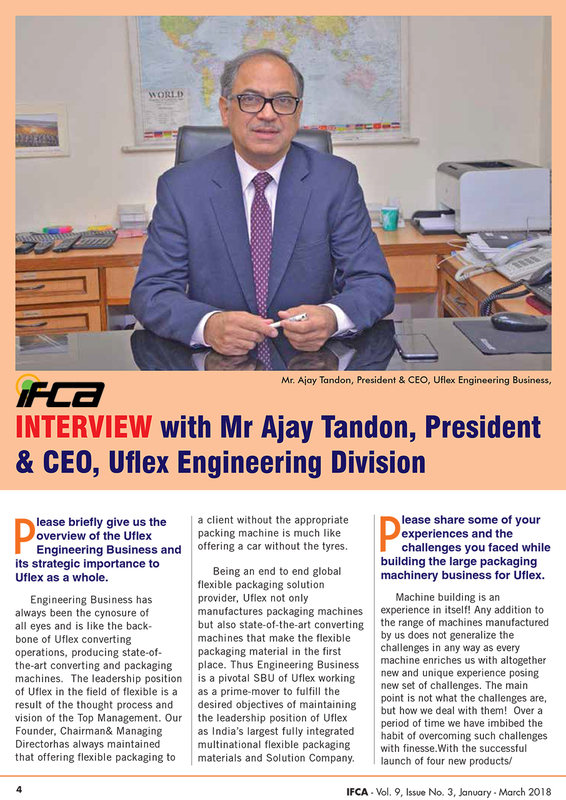 Uflex is marching steadfast to become the biggest pharma packaging solutions provider in the country in the years to come. 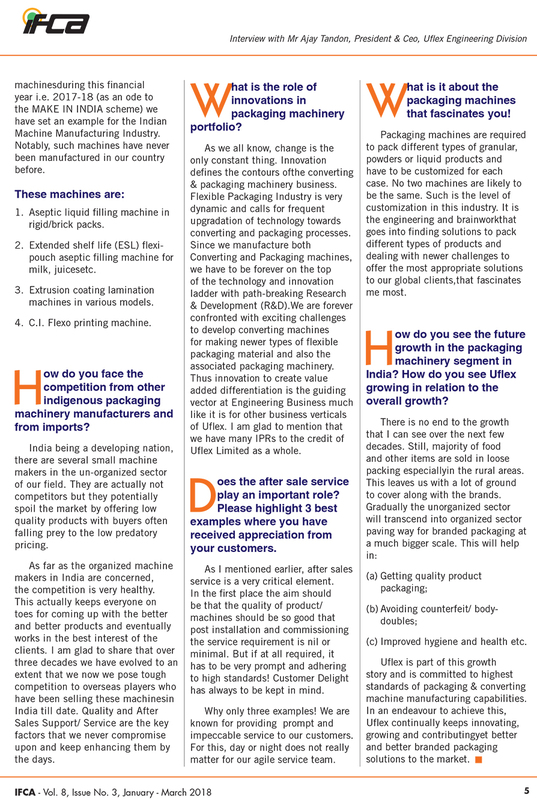 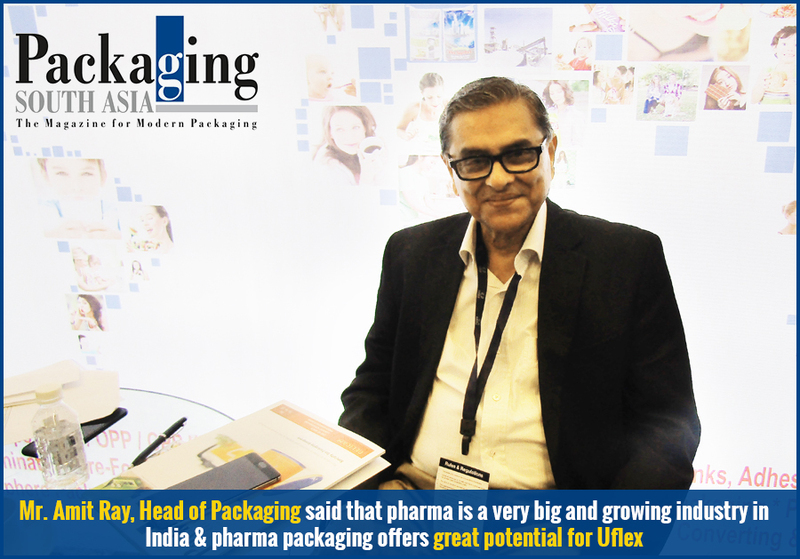 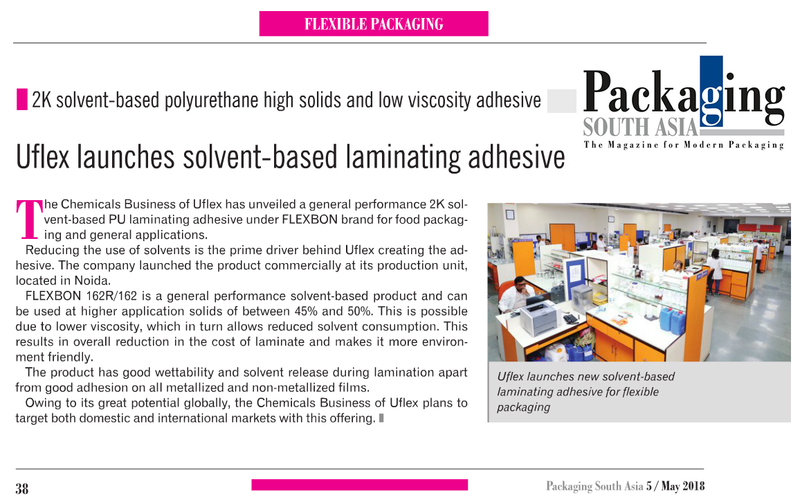 The company keeps coming up with newer, ahead of the curve and more innovative solutions, Amit Ray, head of packaging business at Uflex told /Packaging South Asia/ during Innopack Pharma Confex held in Mumbai on 24-25 May 2018. 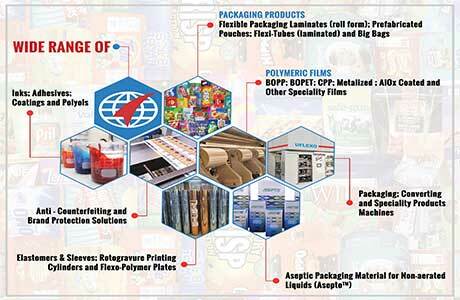 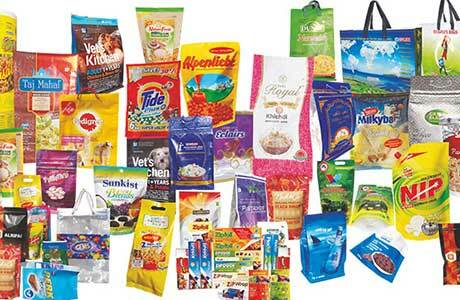 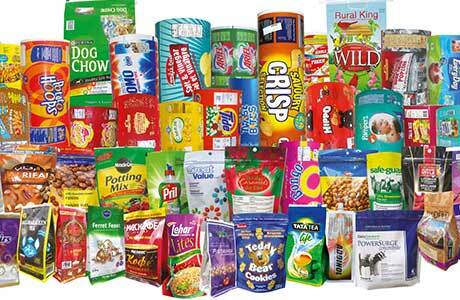 “We plan to bring value to the pharma packaging market and do not wish to be commodity suppliers. 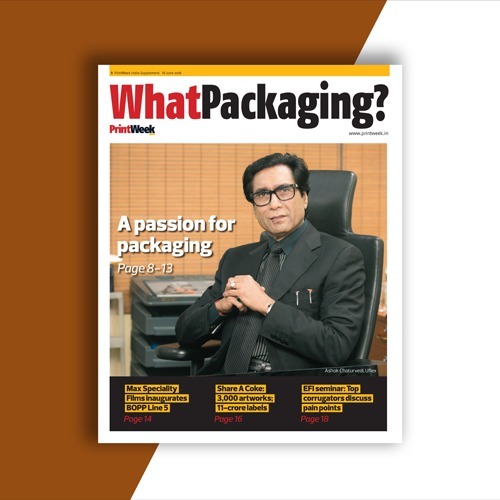 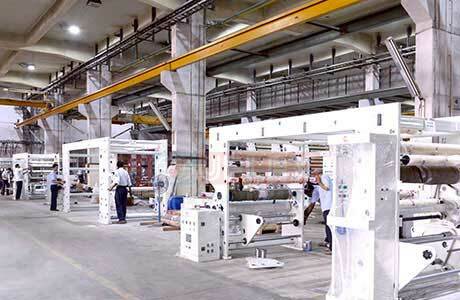 Our endeavor has always been to bring value by offering world-class printing, great counterfeiting solutions and convenience packaging among other features that work as business enablers for our clients across the globe,” he says.